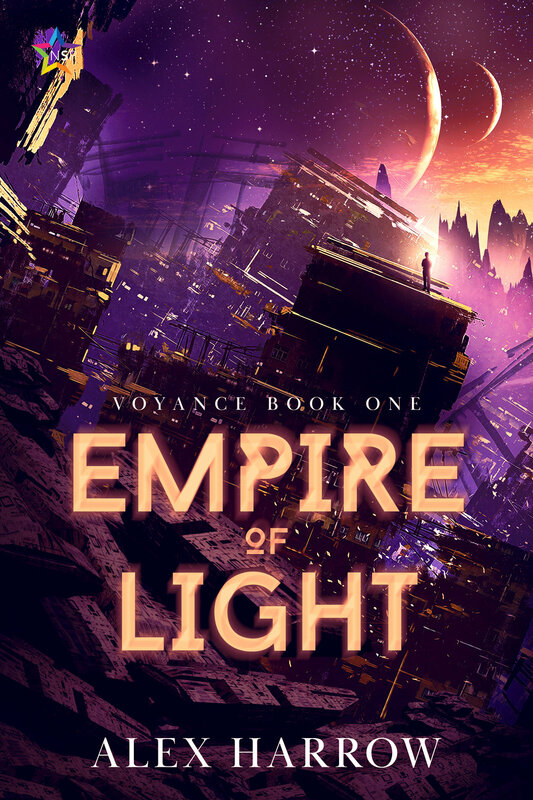 Quick update, but not only am I happy to announce that Empire of Light has an official release date on February 25, 2019 (and you can add it on Goodreads here!) but I also have shiny new bookish news because today the Publisher’s Marketplace announcement for Behind the Sun, Above the Moon, dropped. Behind the Sun, Above the Moon is an anthology featuring all #ownvoices transgender, non-binary, and genderfluid stories inspired by celestial magic and without any queer pain, edited by Brooklyn Ray and published with NineStar Press. I couldn’t be happier to be included in this and cannot wait for you all to read all of these stories. More updates as we continue working on this, but here is the PM announcement, along with the fantastic author line-up, and yes, you can already add Behind the Sun, Above the Moon on Goodreads as well! I’m thrilled that this is happening and personally cannot wait to write more trans and nonbinary protagonists and for you all to read these stories and to support these fab authors. Mark your calendars for early 2020!